BKs Palm Court Motor Lodge is a 5-minute drive from Gisborne Beach and Gisborne’s town centre. It offers barbecue facilities, free on-site parking and free Wi-Fi access. The heated guest rooms are equipped with electric blankets, a microwave and a flat-screen TV. The en suite bathroom offers shower. 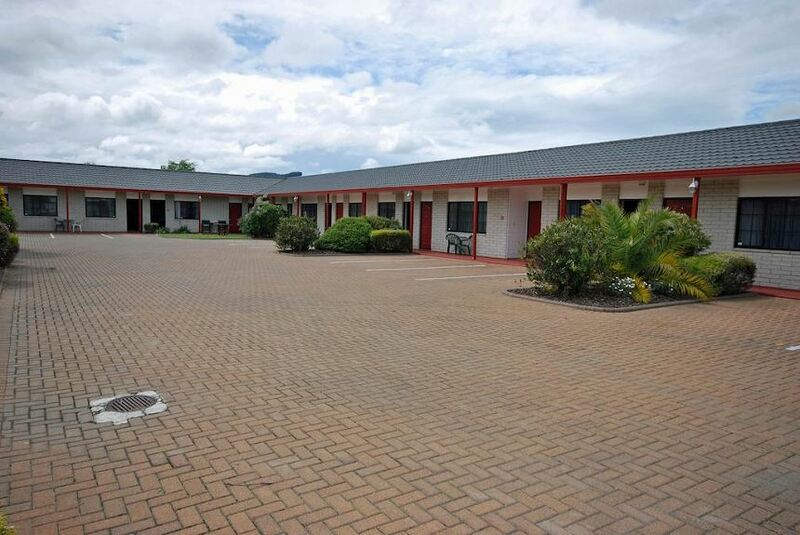 BKs Palm Court Motor Lodge is 2.7 km from Gisborne Airport and 1.4 km from Poverty Bay Golf Club. It is 2.4 km from Gisborne Olympic Pool Complex.